Due to weather, the golf tournament has been canceled. However, the pickleball tournament, dinner and movie will go on as scheduled. Chance to make a hole-in-one and win an E-Z-Go golf cart donated by Copper Carts, Hays, KS! Pickleball is a sport in which players use paddles to hit a waffle-like ball over a net. The sport shares features of other racquet sports, the dimensions and layout of a badminton court, and a net and rules similar to tennis, with a few modifications. Pickleball is a ton of fun for youths as well as seniors and is one of the fastest growing sports in America! This event is for EVERYONE, whether you’re a beginner or an expert! The introductory clinic by National Champion Jack Oxler will introduce the game to everyone and then we’ll practice a little before beginning tournament play. Choose your division – Recreational or Competitive. The barbecue dinner will be hosted by Voice of the Kansas City Chiefs Mitch Holthus and his wife Tami. 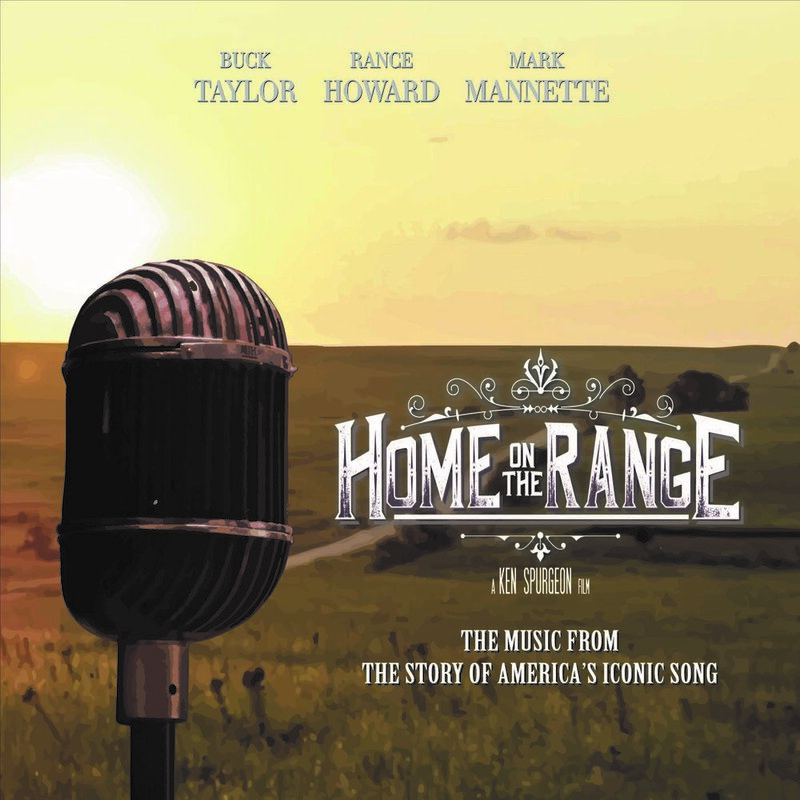 The Home on the Range movie recently won the 2018 Western Heritage “Wrangler” Award for Best Docudrama, presented by The National Cowboy and Western Heritage Museum in Oklahoma City. If you haven’t had the opportunity to see this special movie, here’s your chance! The movie tells the story of the authorship, preservation and legacy of the song Home on the Range and the location where this “unofficial anthem” to the west was written, in Smith County, Kansas. The movie features the talents of some well-known actors and musicians, including Rance Howard, Buck Taylor, Darby Hinton, Skip Gorman, Mitch Holthus, Mark Mannette, the legendary rock band Kansas, Michael Martin Murphey, the Sons of the Pioneers, Jed Marum and many more. “Home on the Range” is directed by Ken Spurgeon and produced by award-winning documentary film company, Lone Chimney Films in association with Sperra Studios. Those that play golf in the morning can sign up to play pickleball in the afternoon. Participants will need to register separately for golf and pickleball.